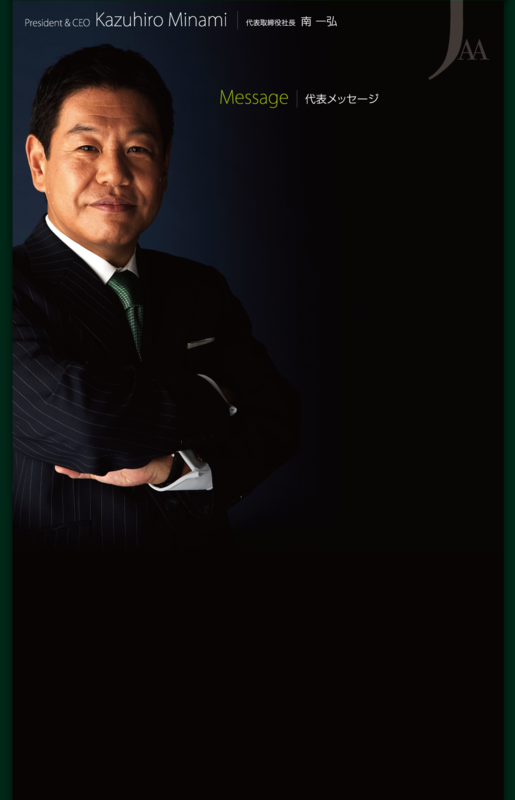 Kazuhiro Mimami founded Japan Asset Advisors Co., Ltd. in 2006. Before the incorporation of JAA, he established Aetos Japan LLC in 2001. He has handled many property investments as well as turnaround investments, based on the value-added approach. Prior to Aetos Japan, he was an Executive Vice President of Lone Star Japan Acquisitions, LLC, responsible for the management of well over 1,000 assets in Lone Star's Japanese portfolio. He also spent 16 years at Mitsui Real Estate Sales Corporation where he had a broad range of real estate business experience, from brokerage services in the domestic market to a five-years assignment in the New York office handling Mitsui's U.S. operations. He received a Bachelor of Science in Commerce from Nihon University and holds certified real estate brokerage and consulting licenses in Japan and the US.